Shriber is a 46-year veteran of the automotive industry, beginning his career at Shriber Auto Parts in Akron, Ohio. 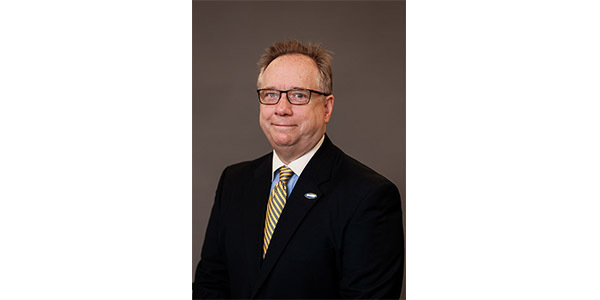 In his 11 years at Babcox Media, he has served as the publisher of BodyShop Business, Counterman,aftermarketNews, Engine Builder andProfessional Carwashing & Detailing. Prior to that, he spent 29 years with Ford Motor Co., where he held a variety of management roles. Sean Donohue will assume the group publisher role for theEngine Builderand Professional Carwashing & Detailingbrands. Jim Merle will assume the group publisher role for the Countermanand AMNbrands.